A bevy of geolocation startups already exist in Dubai, yet the Dubai and Riyadh-based Proxera is using its technology to help companies understand and utilize data related to a related subject: geomarketing. Proxera was one of the exhibitors at Seamless last week, a Dubai trade show focusing on the region’s developments in the payments, retail and ecommerce sectors. The young startup shared information revolving around how brands can personalize their messaging to customers, and send them the right message, at the right time, using technologies like beacons when they walk near stores at malls and elsewhere. 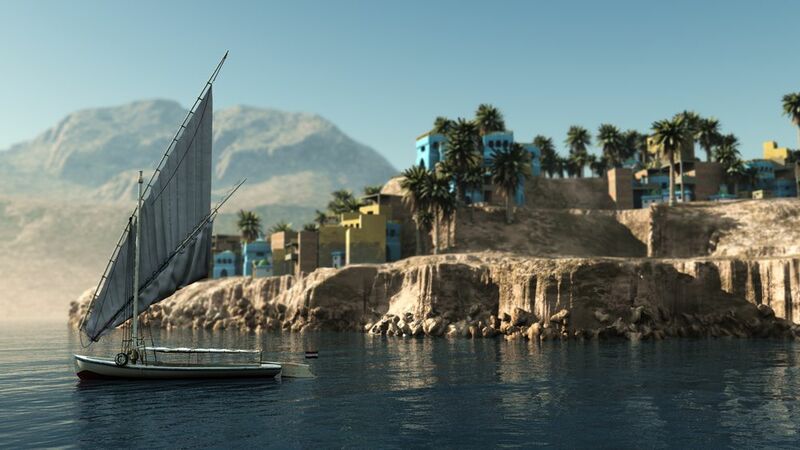 Proxera is focusing on bringing a ‘phygital’ approach, that is common in cities like London, to the MENA region in order to drive footfall to stores. Its marketing director Kareem Shams shared data that backs up why they believe so strongly in their mission.“A lot of useful analytics and data are dormant, waiting to be picked up. For example, Globalwebindex data (from the first quarter of 2016) shows that smartphone users in the UAE are averaging four hours on mobile: half of the total time they spend online,” said Shams. Proxera's technology collects the data of smartphone users and their shopping habits and helps store achieve KPIs such as increasing footfall and mobile application downloads. Other real-time marketing insights were provided at Seamless by international companies such as Cegid from France and Tint from California, sharing research related to key acronyms like POS, point of sale and UGC, user-generated content. Yet the event retained a mostly local ambiance: Dubai’s own Payfort followed up the release of the recent State of MENA Fintech report with a huge stand and insights shared by its CEO Omar Soudodi during a Seamless panel. Fellow Dubai-based startups Now Money, Monami Tech and Melltoo were also speakers at Seamless, with the latter announcing its Impacter initiative that helps people donate to good causes with charity associations based in Dubai. 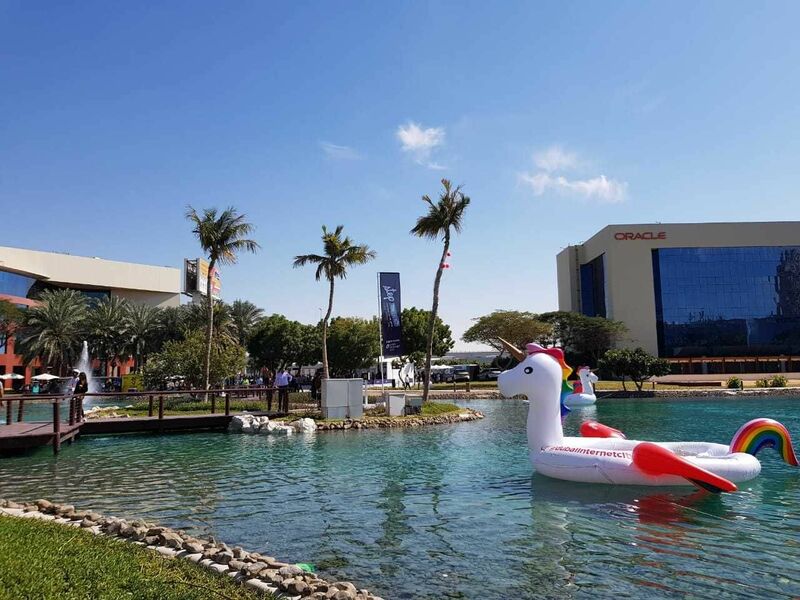 Another development that was noticeable at Seamless, in terms of the Gulf startup ecosystem, is that the Kingdom of Bahrain is a force to be reckoned with when it comes to fintech. The Bahrain Economic Development Board was there along with several panels featuring Bahraini fintech startup founders. 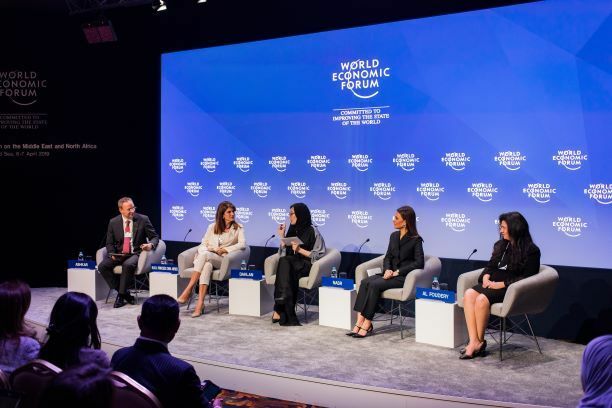 Saudi entrepreneur Abdulaziz Aljouf, founder and CEO of Paytabs, also spoke about Bahrain’s development as a fintech hub during a panel, where he praised the Bahraini Tech talents he has hired to grow his payments processing startup. Eazy Financial Services CEO Khaled Al Ahli told Wamda that Bahrain was fertile ground for fintech startups like his because the national mindset is aligned with strategies supporting fintech, such as startup-friendly economic policies and the Central Bank’s new fintech sandbox. Eazy Financial Services are looking to introduce a biometric payment network in the region. 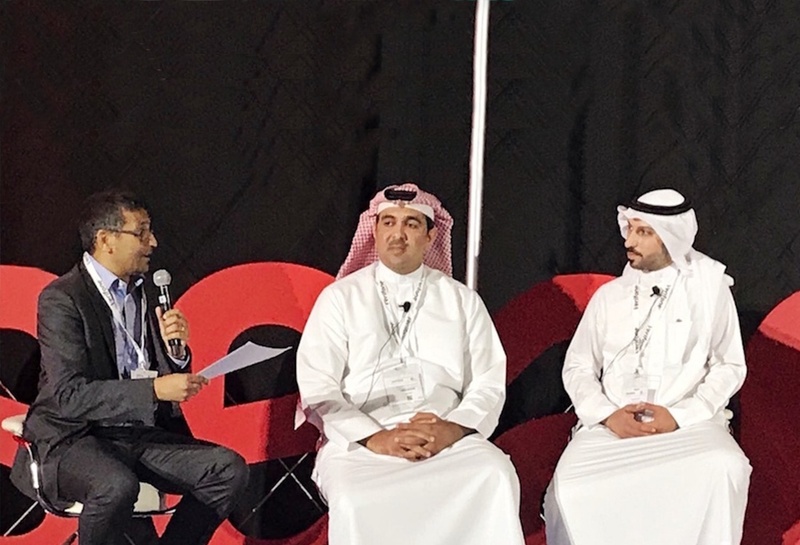 Feature image, left to right, a Seamless panel about fintech and Bahrain featuring Fintricity CEO Alpesh Doshi, Central Bank of Bahrain executive director of banking operations Sheikh Salman Bin Isa Al Khalifa and Eazy Financial Services Khaled Al Ahli, via Khaled Al Ahli.